6 Trifle Recipes To Try Out: Perfect For Christmas. We love trifles here. One of my husband favourite treats. I love to make trifles recipes up and trying different ones out. Especially at Christmas. Something kinda special about making fun trifles recipes up. They remind me of my grandma. She always made them at Christmas. They also remind me of being little. Every birthday party I went to had some kind of trifles or jelly and cream at them. Trifles are such a tradition in my family. My Mum used to make them for anyone’s birthday party too. Any celebrations when I was growing up had a trifle served up at them. 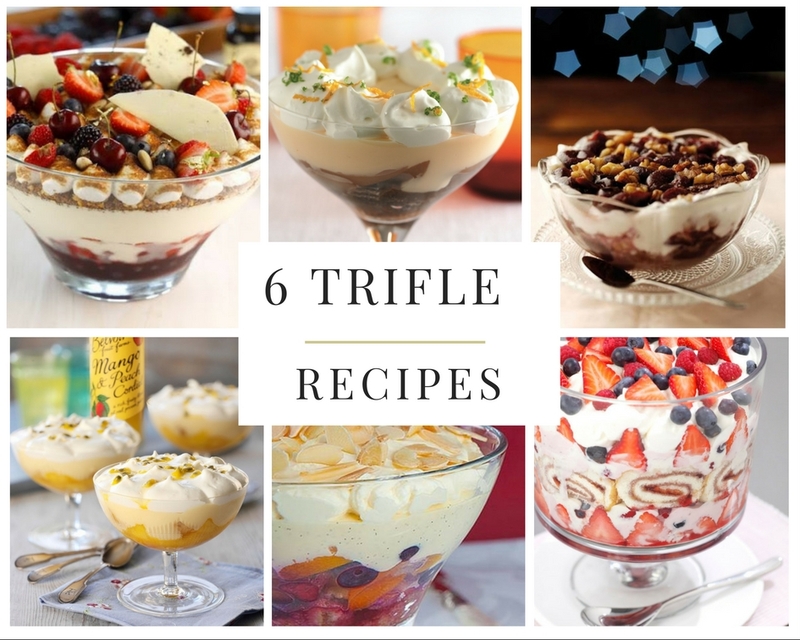 Today I am featuring 6 different trifle recipes for you to try out over Christmas. 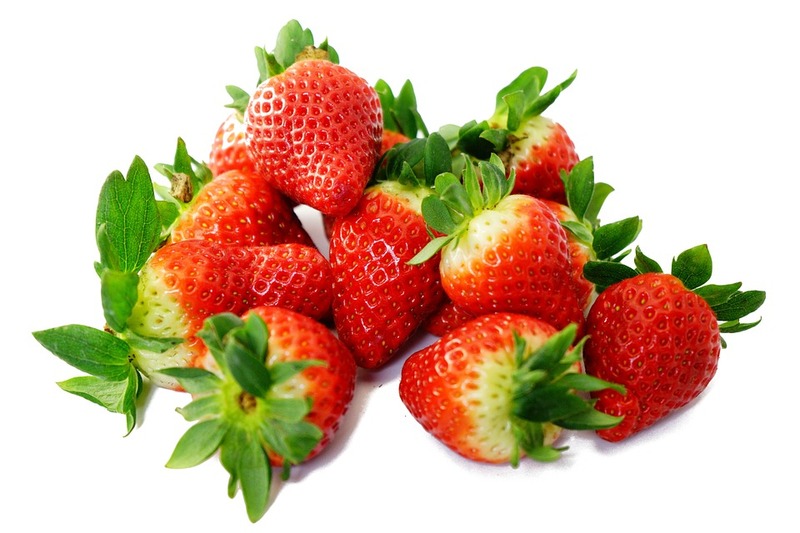 The great thing about trifles is; you can changes any of the fruits around to what are in season or that you already have in. Experimenting with them is all the fun. The only thing you have to decide is what toppings on one, do you want to make this time? Will Torrents a trifle created for the Royal Jubilee. So perfect for any special occasion. Full of raspberries, blackberries, strawberries, blueberries and frozen berries. A pear trifle with cider, ginger cake and topped with custard and cream!! 3 words, cherries, brandy, brownies!! Yummy!! Boozy Brownie Cherry Walnut Trifle. Mango Peach And Passion Fruit Trifles. Trifle Topped with flaked almonds. Big Fruit- Trifle Full of yummy fruit. 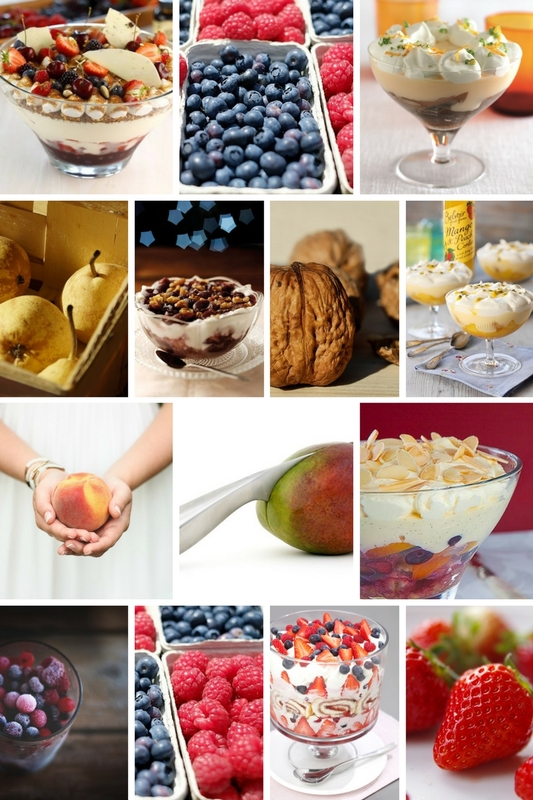 Do you like making trifle recipes? Do they remind you of growing up? Anything here you fancy trying? Have fun making some of these trifles up and make your own ideas up to. You can also mix and match the recipes together. If you do do not forget to join us at one of my blog hops and share your creations with us. Strawberry And Raspberry Ripple Eton Mess. "Cavolo Nero, Cranberry & Prawn Cocktail…"
"It’s The Most Wonderful Time Of The Year…"
Want all of them for Christmas! All of them look absolutely delicious! I love a good trifle – boozy brownie and cherry sound delicious, a great one for Christmas celebrations. We like trifles here. Need to try some.